This provided the perfect opportunity to go and check out their wine menu (as well as their food menu too, of course). 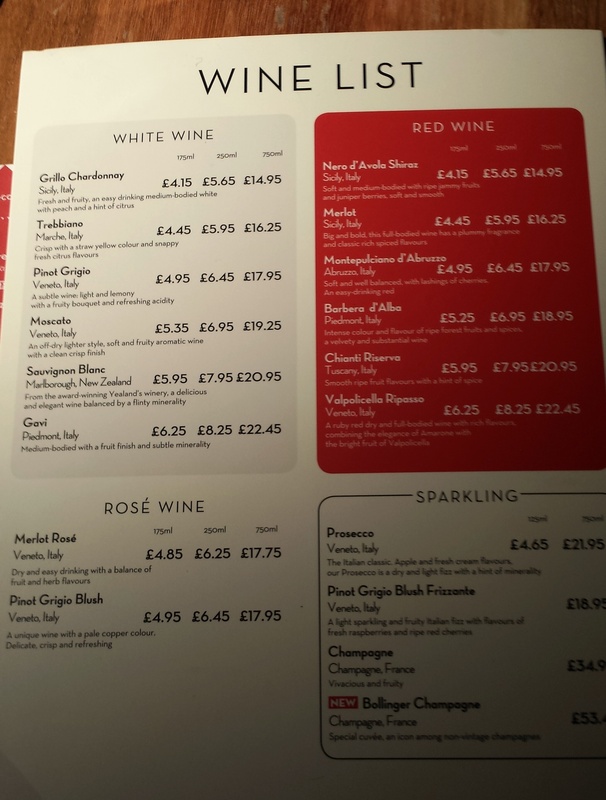 Pizza Express is obviously a large chain, which buys its wine in as a company, rather than for individual restaurants. This means a fairly standard selection, but a decent one. 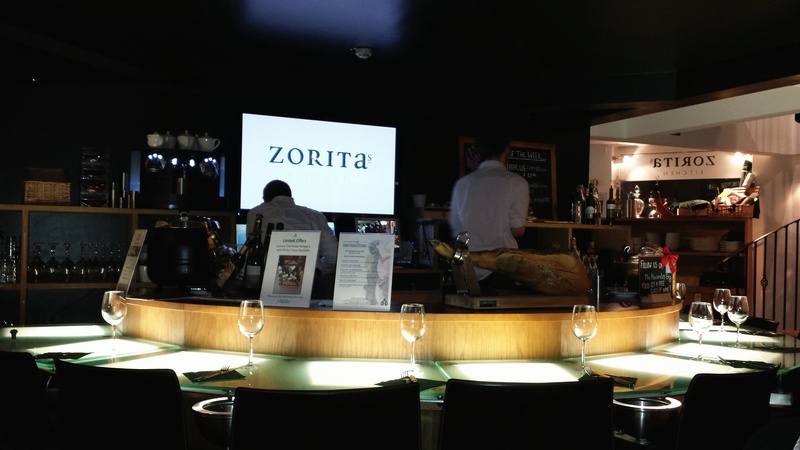 There isn’t much choice, making it much easier than some wine lists which can feel like you are studying a novel. It’s not always a bad idea to go for the cheapest wine. 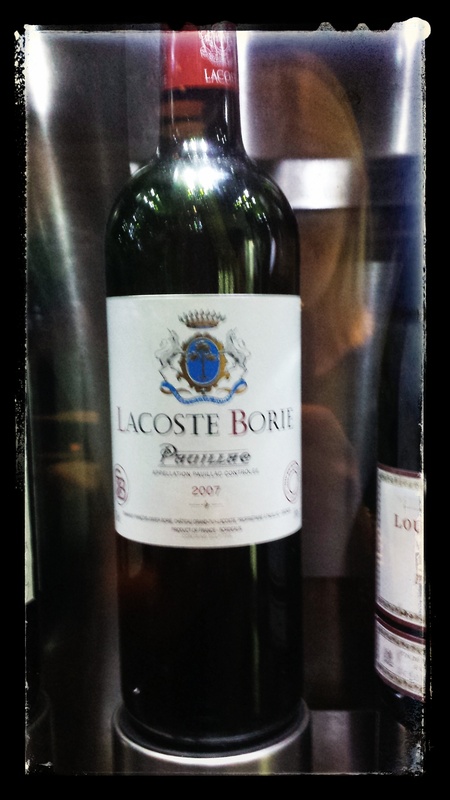 Especially in certain restaurants, actually the house wine or cheaper bottles can be really good value. But here, none of the four cheapest (all Italian) whites really floated my boat. Cheap Chardonnay can be a really nasty choice (I can’t comment on this one, maybe another time) and the same goes for Pinot Grigio. Fancying a crisp, tasty white to cut through all that awesome tomato and cheese on our food, the New Zealand Marlborough Sauvignon Blanc was an obvious choice. As I wrote before, this is usually a safe bet in a restaurant. This one, Storm Crossing, was fairly decent. I still balk at paying nearly £21 for a bottle which, in a shop, I would say is probably worth more like £7, but hey, that’s part of what you sign up for when you are eating out. And it did go really nicely with our food. Incidentally, if I’d been going for red I probably would have plumped for the Italian Ripasso as a full-bodied red that would compliment some of the spicier options on the menu. Next time I’ll have to try one of the cheaper bottles. 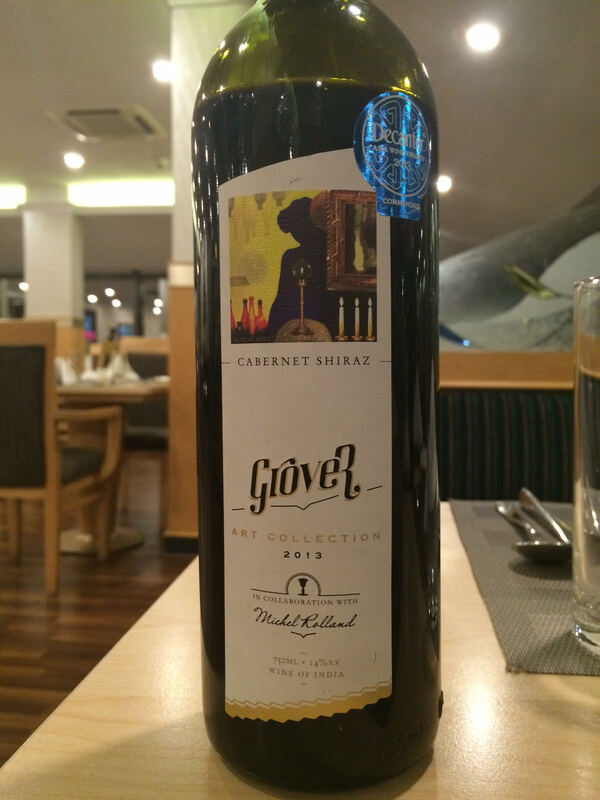 Have you had a good wine in a restaurant recently? Do let me know on Twitter: @WineBlag, or comment below. It’s always lovely when you find something without meaning to, isn’t it? On Tuesday I was being treated to a (3-month late) birthday dinner by my Uncle and his partner. 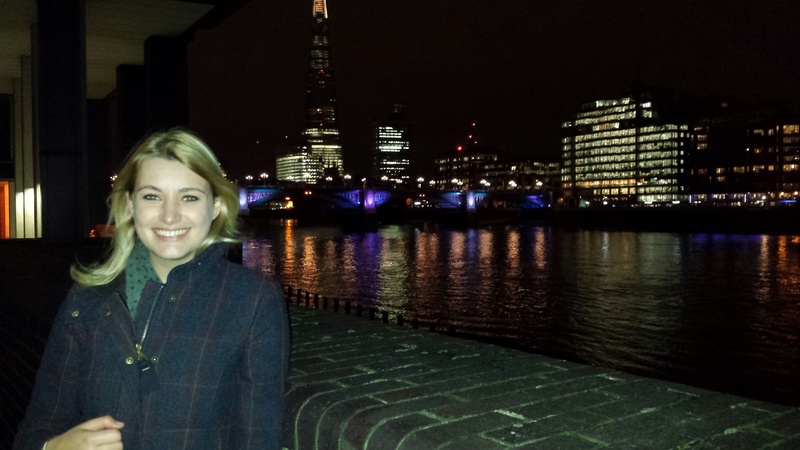 Having had a nightmare of a situation last time me and my boyfriend met them for dinner courtesy of a punctured tyre, tube delays and awful weather, we decided to set off ridiculously early for this dinner. 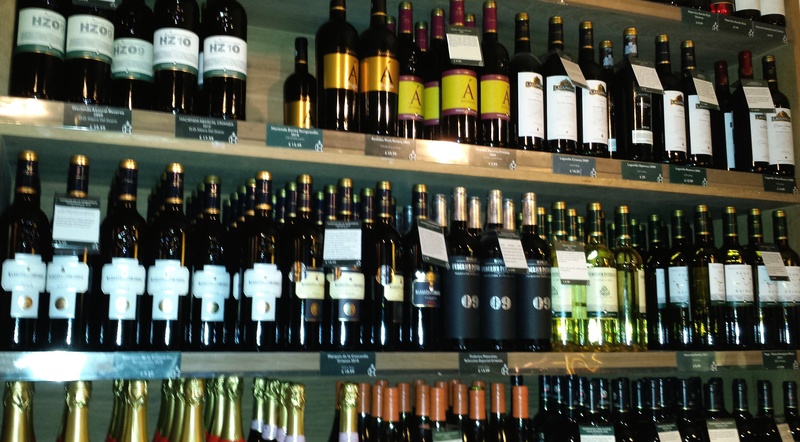 But it was totally worth it when we happened to walk past The Kensington Wine Rooms. Having spotted the word ‘wine’, and then seeing all the lovely bottles inside, of course I couldn’t resist. So we stopped off for a quick glass of wine, and boy what a gem. I’ll have to pop back soon and do a proper review, with photos for you lovely lot to see how unusual it was inside. But for now, just picture a lovely up-market bar, with horizontal wine fridges around the room. 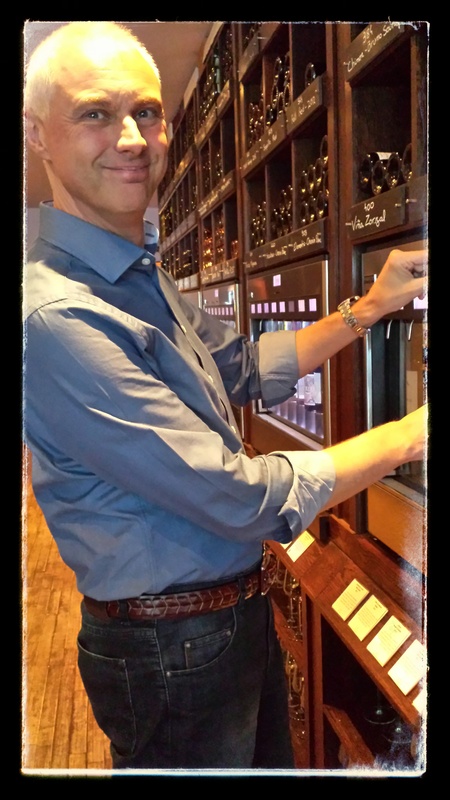 You could either order by the glass from a menu, or Vinopolis style, put money on a card and choose which wine you wanted from the machine which then dispensed a pre-set amount straight from the bottle. Pretty cool. But what did we drink? I went for the Bourgogne Vezelay, Domaine La Croiz Montjoi. Burgundy 2012. Sound like a load of gobbledygook? Don’t panic. The menu had great descriptions, which is always helpful. French chardonnay can be a dodgy choice, but in a place like this it is a pretty safe bet they are going to serve good wine. Burgundy is one of the most well-renowned wine regions in France, so again if you are scanning a menu keep an eye out for this marker. 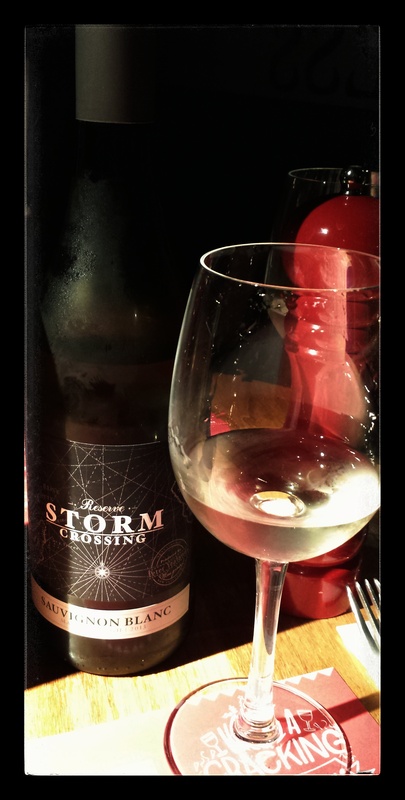 The wine that we enjoyed was crisp, and instead of being citrusy or sharp like you might expect from a Sauvignon Blanc for example, it was more creamy. It didn’t really hit the back of your throat, but instead made for very easy, enjoyable drinking. Watch this space for a proper review soon, although I really don’t need an excuse to visit again! I never used to get the idea of wine tasting. Although I’d been brought up by parents who appreciate wine, I essentially just thought that red was red, white was white, and rose somewhere in between. I assumed these people who stood around swilling the wine in the glass, making a show of sniffing it, drinking it noisily and then declaring it to “have flavours of gooseberry and vanilla but with some toasty undertones” were, to be honest, pretentious gits who had no idea what they were talking about. 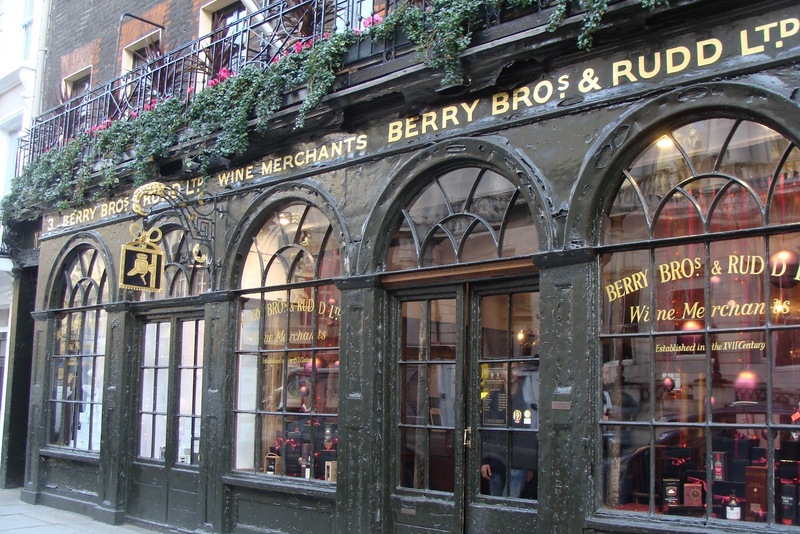 That was until I was lucky enough to go to a wine-tasting evening at Berry Bros & Rudd in London. My Dad had been invited to a corporate evening of wine-tasting, and decided it was high time I stopped teasing him for thinking there was a difference in the wines he drunk. 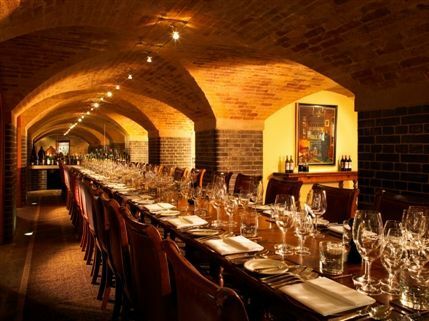 Berry Bros opened in 1698, and the tasting was held in the impressive cellars, which just ooze history. The wines to taste were set out on different tables according to whether they were ‘New World’ or ‘Old World’ (separate post on this to follow). Then, with the help of the professionals, you tasted comparable wines but from different places, to understand how they differed. And boy, did they differ. 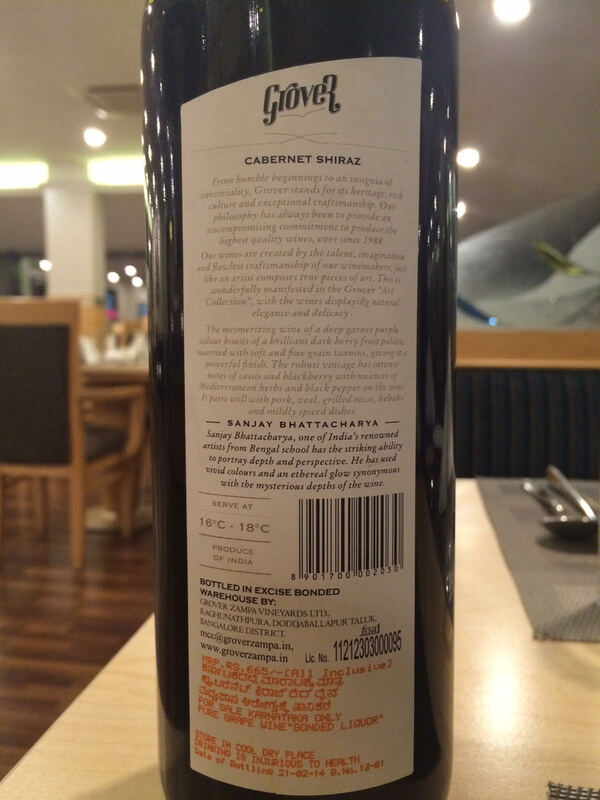 For the first time I realised that actually, saying one red wine is like another is pretty much like saying every car is the same, regardless of whether it is a Mini, a Skoda or a Ferrari. There is a whole world of wine out there, and believe me, it is well-worth taking a bit of time to explore how wines differ from each other, and which ones you like.